Shoes are a very important part of your honeymoon checklist. Believe us when we tell you that if you don’t take along the right shoes types on your honeymoon, you’ll be irritated at all the times when you should be having the time of your life. The wrong shoes can become a hindrance in the way of you relishing the finer moments of your honeymoon. You wouldn’t want your shoes to break in the middle of a trek and ruin the moment for you. All your perfect snowy moments can be ruined if snow manages to seep inside your shoes and wet your socks. You might turn into a shivering, miserable mess instead of a composed, confident bride. What’s worse is that you might even get sick or lose confidence in yourself and that’s would certainly reduce your appeal as a desirable company. If you wear the wrong shoes to a desert Safari, for instance, and sand enters your shoes, there’s a fair chance of you developing foot sores. If you’re going to a snowy honeymoon destination like Switzerland etc. then you should be fully equipped to face the snow. Warm clothes alone will not keep you warm and cozy. In snowy situations, you should refrain from wearing the usual sneakers and stick with a classy pair of boots that are made to weather the snow, instead. Boots are perfectly designed to keep the snow out and give your foot the right support. 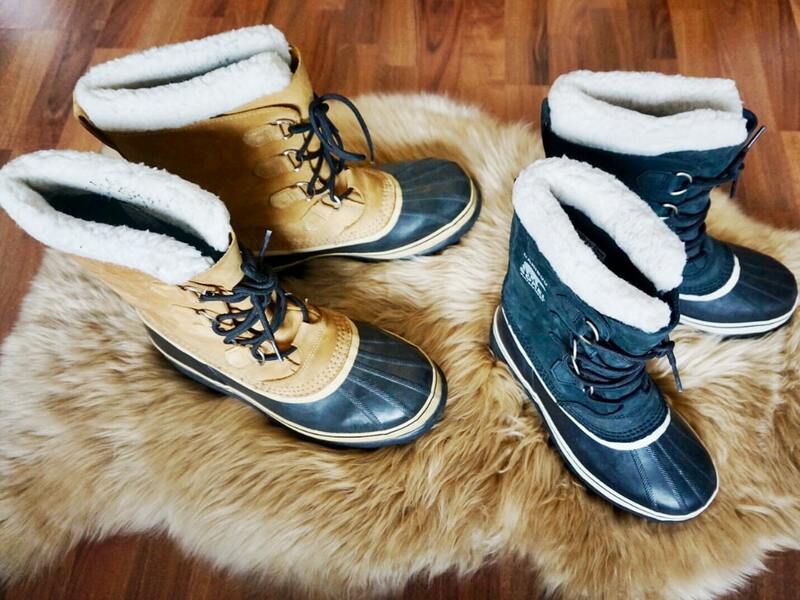 Not only will they keep your feet dry, but they’ll also help you walk in the snow without slipping. 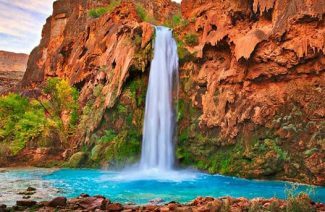 As much as some girls despise the idea of a trek, no girl would say no to a romantic honeymoon trek with her newly wedded husband. In case a trek does come up, you should be fully prepared. A laborious trek can make your feet hurt at the end of the day unless you’re wearing comfortable shoes. Moreover, lots of shoes with weakly attached soles can break on uneven surfaces. 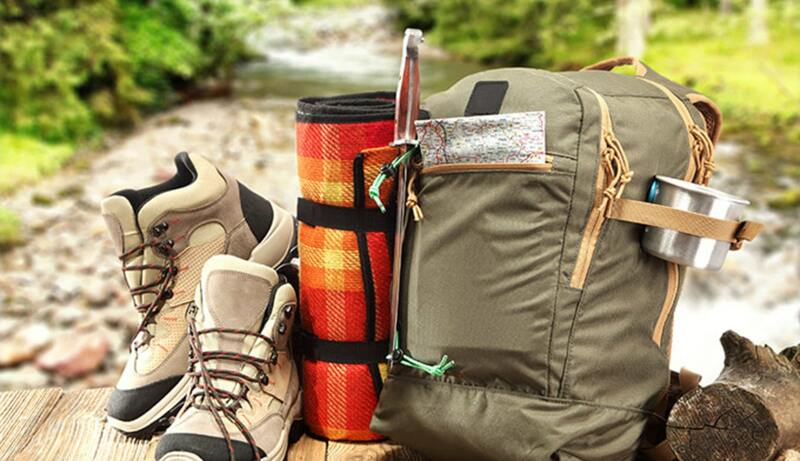 Therefore, the perfect trekking shoes are shoes that don’t break easily and do not have hard soles. You should take along one pair of sneakers and a pair of converse or alternatively good walking shoes along with you. 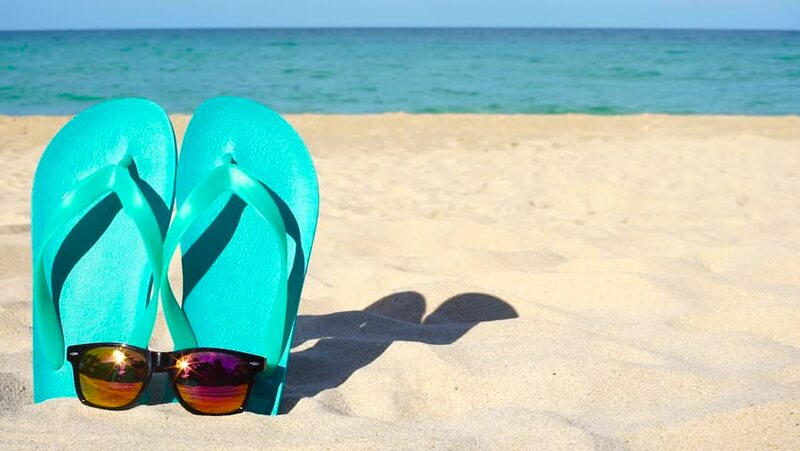 Flip flops are lightweight and help your feet breathe. They’re the perfect pair of shoes to don on after a whole day of wearing boots. Your feet will be comfortable and at ease in this particular type of shoe. They’re also the kind of shoes that you can wear from your room to the pool if you decide to take a swim. Furthermore, flip flops are appropriate beach shoes too. No one likes that bothersome feeling you get when sand enters your shoes. To avoid this mess altogether, you should always take a pair of flip flops (or several) with you to a beach honeymoon. 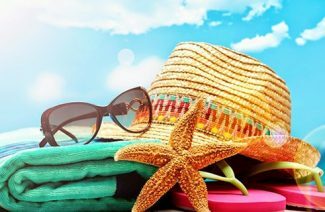 If you’re visiting a hot, tropical country with plenty of shopping malls like Thailand, for instance, then you should pack a pair or two of sandals too. Sandals will help keep your feet cool in the blistering heat while you rake malls and local shops. You can avoid blisters and chafe with this convenient choice of shoes. Grab a pair of comfortable T-straps with slightly elastic soles for this purpose. In these circumstances, a pair of sneakers or boots will cause blisters on your feet and you’ll have to spend the next few days confined to your room. The idea of a pair of heels on your honeymoon may sound a little absurd at first, but trust us when we say that heels will come in handy and you’ll thank us for this little tip. Whether you two are traveling alone or with a group etc. there’s a high possibility of there being at least one formal dinner on your honeymoon. You’ll be required to dress formally and put on a pair of heels for a romantic candlelight dinner or an intimate cruise. Nevertheless, having a pair of heels at hand will ensure that you don’t look like a complete hooligan among formally dressed ladies and that you’re dressed appropriately for the occasion. We aren’t talking stilettos here. You can also opt for platform heels or wedges. These are some of the most appropriate pairs of shoes recommended to us by experts. We hope that this honeymoon shoe guide helps you be fully equipped for all kinds of possibilities that may arise on your honeymoon. Experts believe that you should put these shoes on your honeymoon checklist!